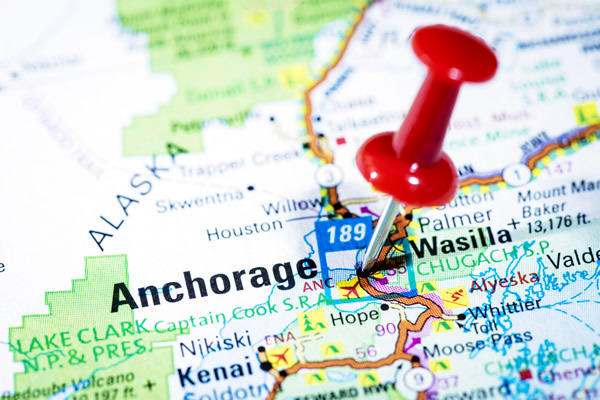 Midnight Sun Home Care helps you stay up to date on all of the health, wellness, community, and senior events happening in Anchorage, Eagle River, Chugiak, Peter’s Creek, and the Mat-Su Valley area. The following are upcoming events that we participate in and think you’ll enjoy too! The 4th Annual Midnight Sun Charity Golf Classic, Swing into Solstice, was created to benefit the Alaska Chapter of the Arthritis Foundation. The Alaska office of the Arthritis Foundation is here to improve the lives of the one in every four Alaska residents who struggle every day with this serious health epidemic. To help reduce the unacceptable pain, disability and other burdens of arthritis and related diseases, we offer information, events, research funding, advocacy activities and other vital programs and services. We are excited to have a great event and a encourage Alaskan’s to spend an evening doing something they love and help a great organization at the same time! We also offer a number of presentations designed to educate the community about the challenges faced by older adults and how to help them remain independent and safe at home. We can even tailor a presentation just for your group. For a list of the presentations we offer, visit this page on our Senior Care University site or to arrange a presentation, contact us today.